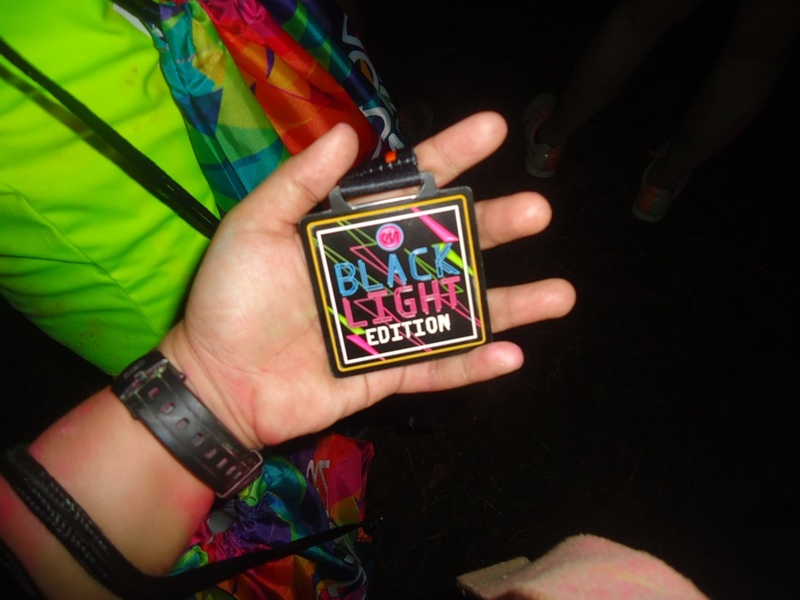 “What in the world did you just sign up for?” is what I was constantly asking myself just right after signing up for the “Color Manila Blacklight Edition 2016”. 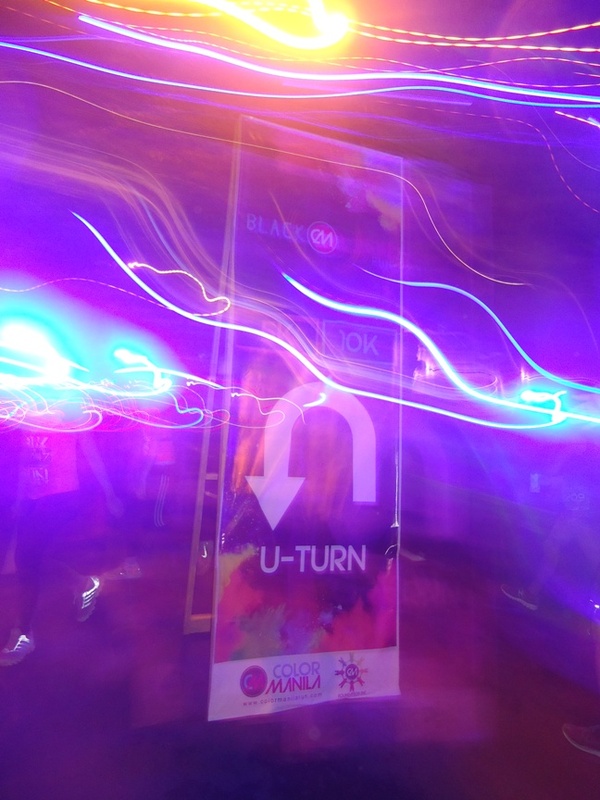 I had few worries about joining a fun-run which was out of town, but I guess the 20% of me wanting to go was enough for me to convince myself. Might sound petty for some, but I consider this as a personal Comfort Zone challenge. 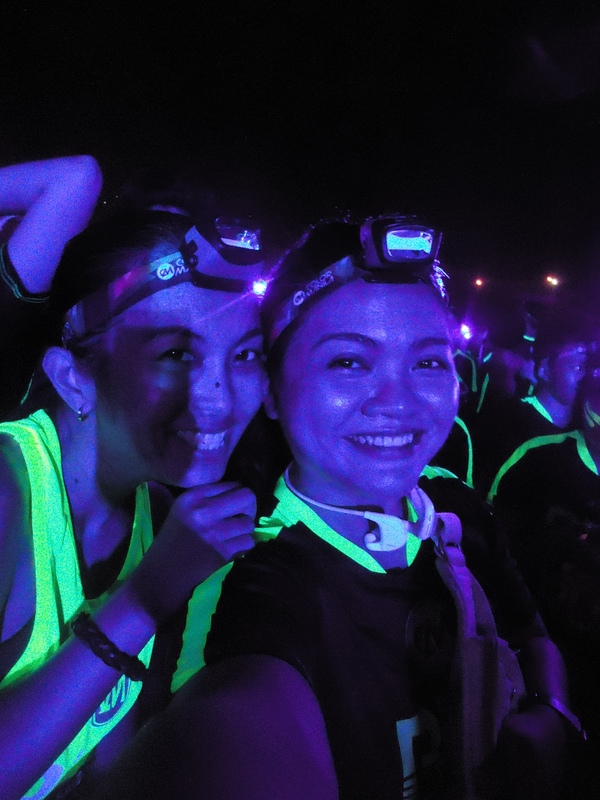 Hitched a ride from Batangas City to Alabang and back with this rockstar (LOL) my running buddy Nathalie on the day of the event. Finally at the venue. There’s the great crowd waiting for the fun-run to begin. Looking like “Na’vis” in a Pandora world. Bunch of Avatar Movie fanatics, yes we are. 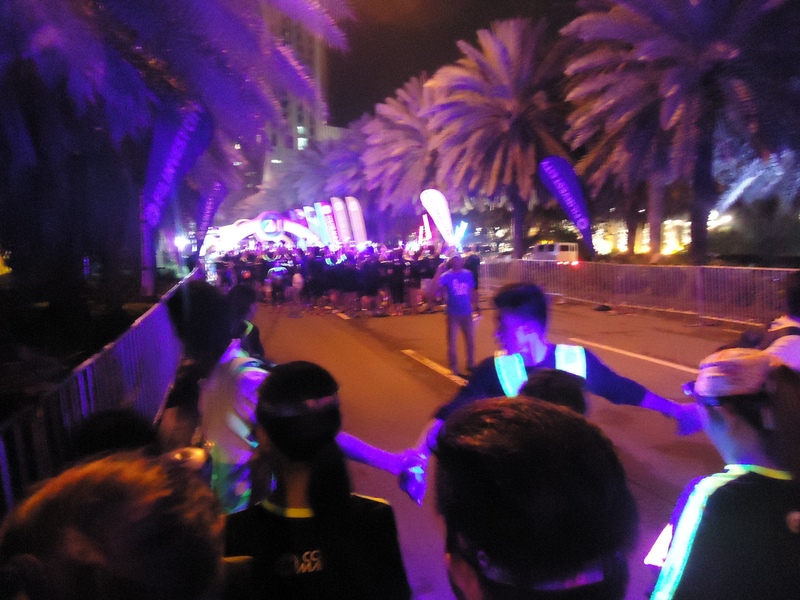 Few more seconds before they set loose the 5K 2nd WAVE! Itchy feet! AND WE’RE OFF! 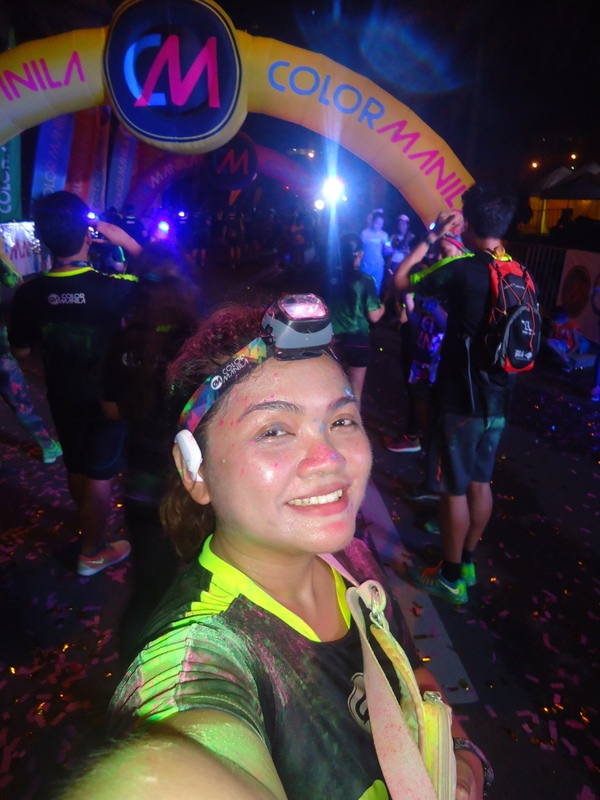 Selfie whilst bathing in multicolored sweat and gasping for colored powder-filled air. Halfway in. Feet are already sore as heck but still enjoying the moment. Got our medals. Thank God for this sweet fruit of labor. 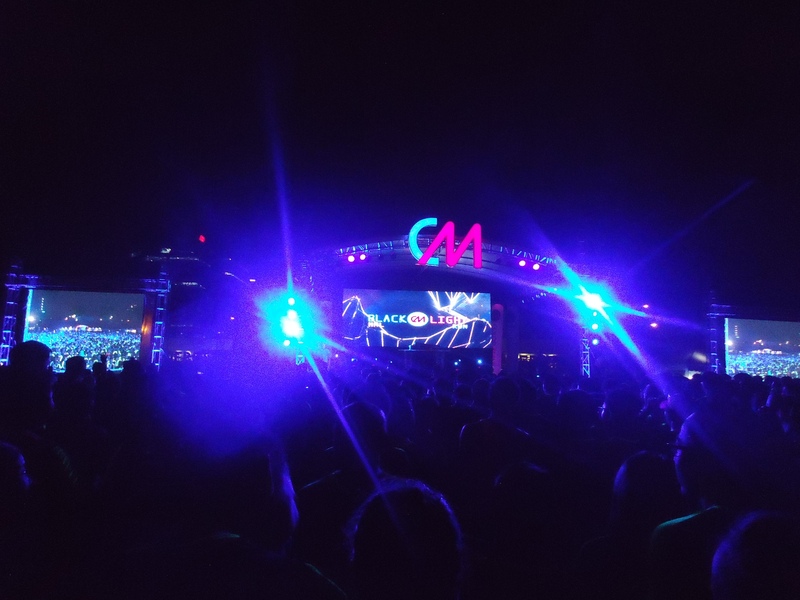 Verdict: Between night- and day-run events, I deem myself better during the latter. 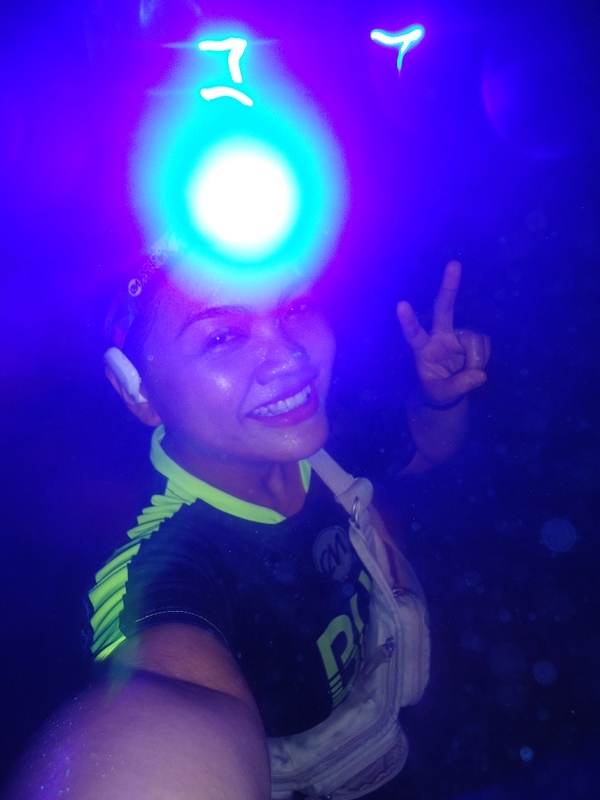 I think what makes night runs more challenging, in my opinion, is the fact that we’ve already spent a lot of energy throughout the day. So, getting enough sleep/rest before showing up at the event would be a good idea. 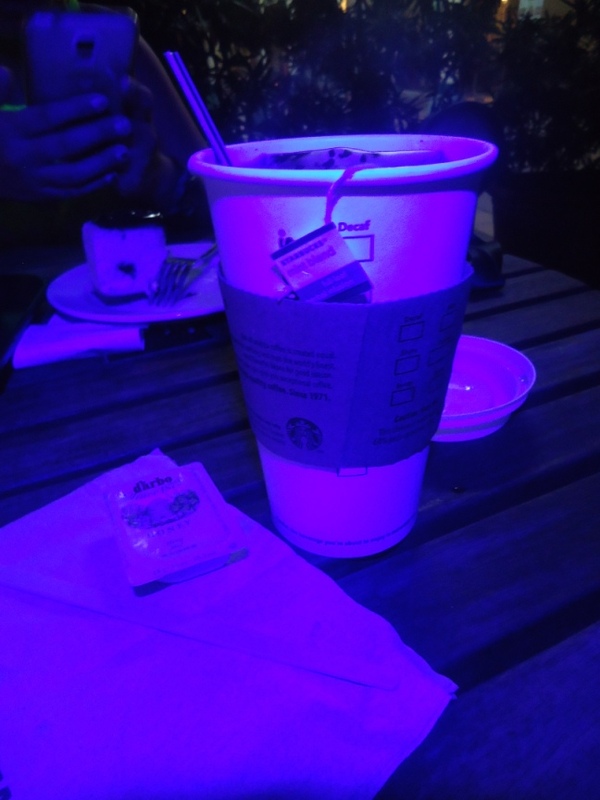 I must admit, this experience is not bad at all for a first night fun-run out of town. The whole experience was so much fun – worth the sore muscles, too. I’d probably do it again. Probably.